Home / Essential Oils / Have you fallen in love with essential oils yet? If you are like most people, you are probably interested in using them, but aren’t sure where to start. Don’t worry, I got ya covered! My buddy, Dr. Eric Zielinski and his wife Sabrina, are hosting a FREE 10-Part Video Masterclass that will iron out all the confusion and equip you with the tips that you need to know to get started! And, to announce the global screening of their Video Masterclass, they are giving you a FREE pass to watch it from April 16-26. How cool is that! Dr. Z & Mama Z, as they are known online (isn’t that cute! ), are experts at using essential oils the right way to help you improve your health and give your entire house a DIY makeover. You’re just going to love them – they are so inspiring and their information is easy-to-follow and spot-on! You will NOT want to miss out on this once-in-a-lifetime online event! 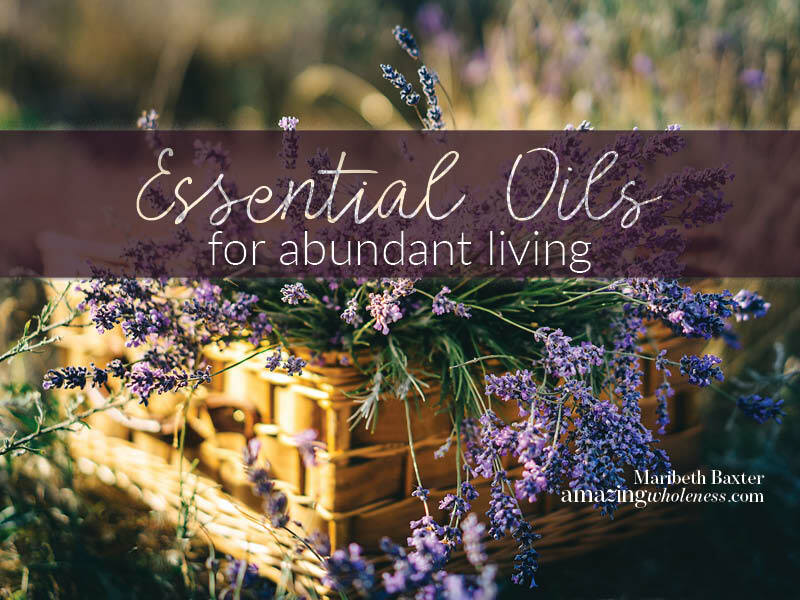 The Essential Oils for Abundant Living Masterclass is only available for FREE from April 16-26, 2019 so be sure to REGISTER TODAY! AFFILIATE DISCLOSURE: In order for me to support my blogging and social media activities, I may receive monetary compensation for links to products from this post. However, I only recommend products that I personally love and use myself. If it is not good enough for me, it certainly is not good enough for you!! HEALTH COACH DISCLAIMER: Health/Wellness coaching is not intended to diagnose, treat, prevent or cure any disease or condition. It is not intended to substitute for the advice, treatment and/or diagnosis of a qualified licensed professional. Trained and certified Health Coaches may not make any medical diagnoses, claims and/or substitute for your personal physician’s care. As your health/wellness coach I do not provide a second opinion or in any way attempt to alter the treatment plans or therapeutic goals/recommendations of your personal physician. It is my role to partner with you to provide ongoing support and accountability as you create an action plan to meet and maintain your health goals.